Arguably the most advanced feed balancer available today. 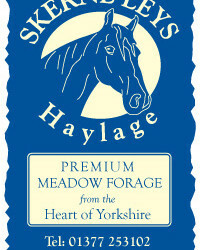 Complements the feeding of forages, chaffs, oils and hard feeds for all horses and ponies, regardless of age, size or workload. Maximizes the digestion and absorption of nutrients from all foodstuffs, particularly those from forage/fibre based diets. 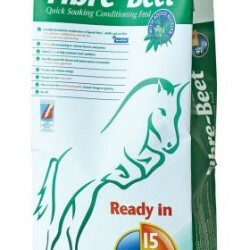 Provides optimum vitamin and mineral content. Minimizes the threat of invasion from toxins (or other antagonists) through the gut that can cause digestive upsets. Contains 10 beneficial active ingredients. 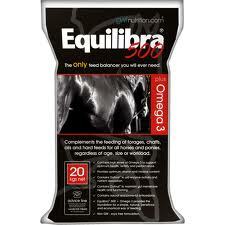 Contains Oatinol® to aid enzyme activity, nutrient absorption and maintain gut membrane health/function. Contains natural and powerful antioxidants. Manufactured as very palatable 2mm pellets. 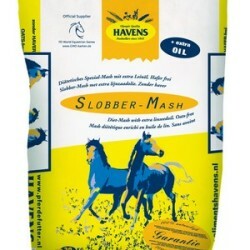 Recommended as part of the GWF Nutrition Equine Feeding Guide.www.gwfnutrition.com. Available in a 20kg pack size.